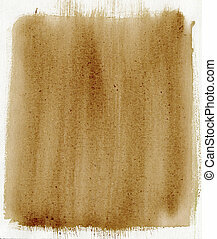 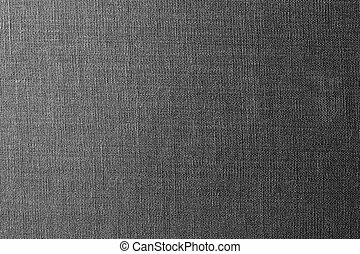 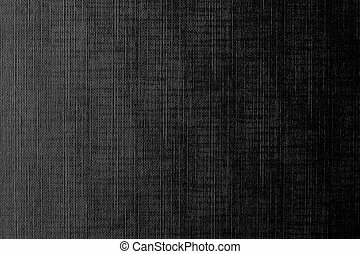 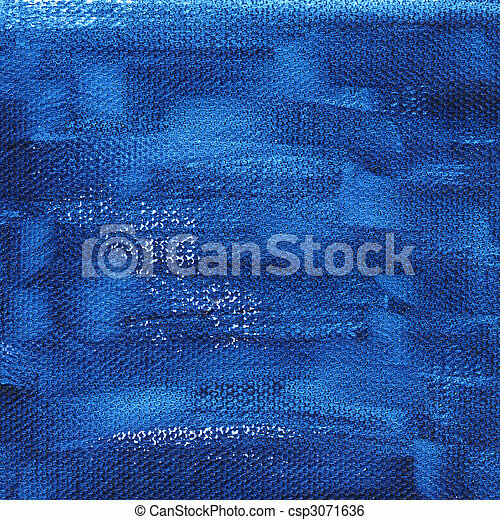 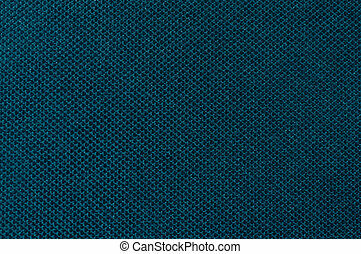 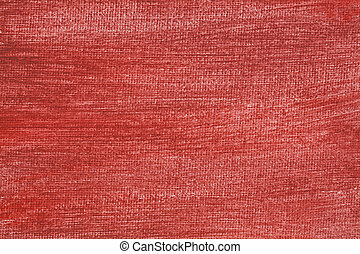 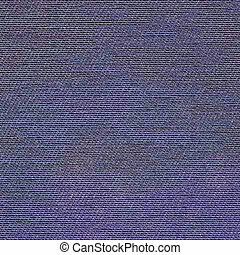 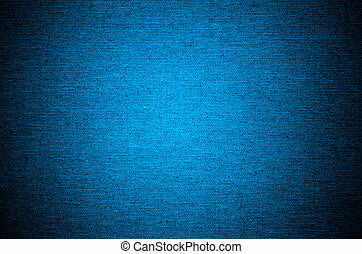 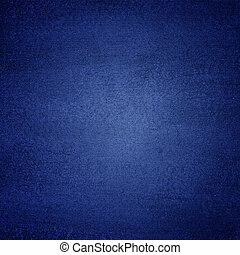 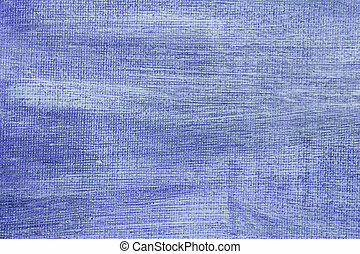 Dark blue painted background with canvas texture. 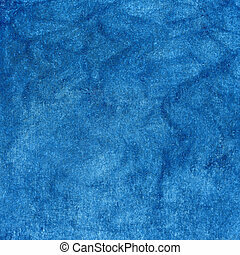 Rough dark blue watercolor abstract on artist canvas, self made by photographer. 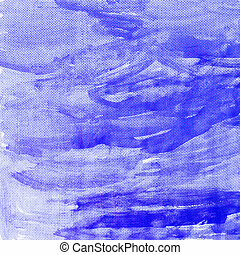 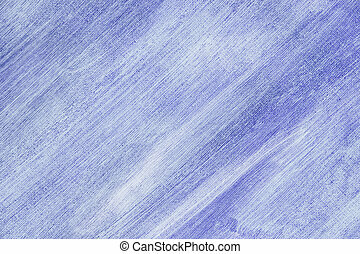 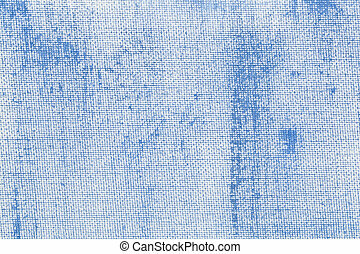 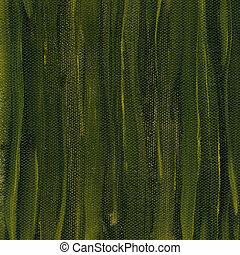 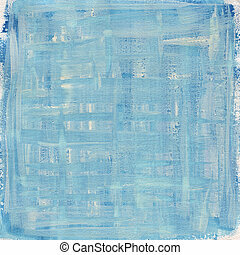 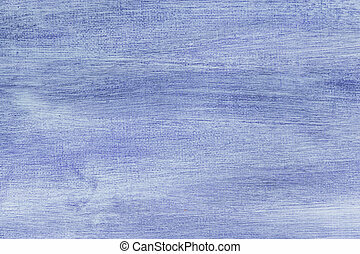 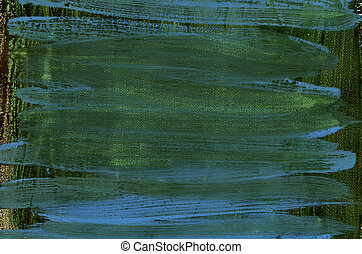 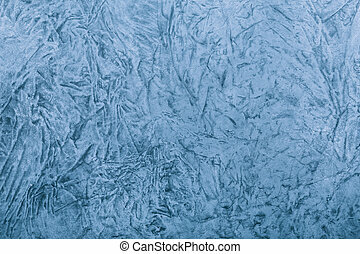 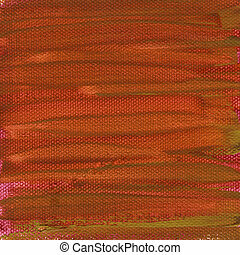 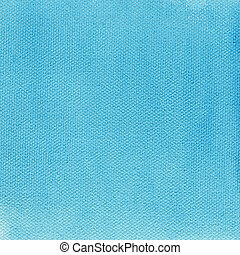 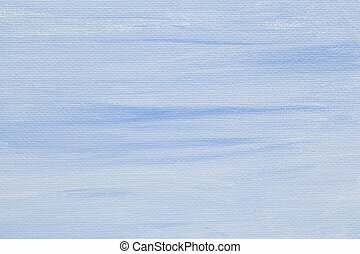 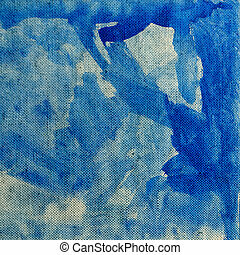 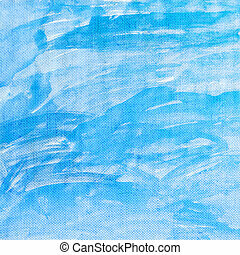 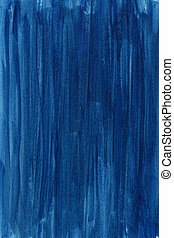 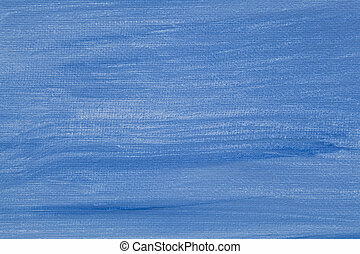 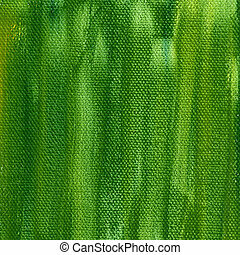 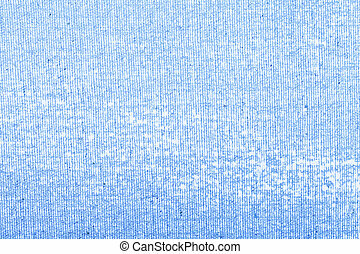 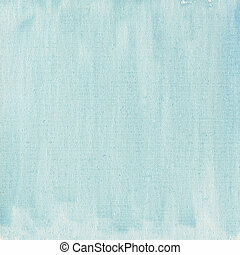 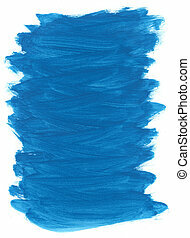 Abstract hand painted blue canvas background texture.